Thank you for voting inxpot as the best coffee shop in Summit County! Your continued support earnest us second place coffeehouse in Summit Daily’s Best of Summit 2018 poll. We truly appreciate being your daily staple for delicious coffee beverages, unique craft cocktails, and fresh meal options in Keystone, Colorado. We understand that life is anything but average. Because of this, we promise to continue to go above and beyond the normal coffeehouse offerings. 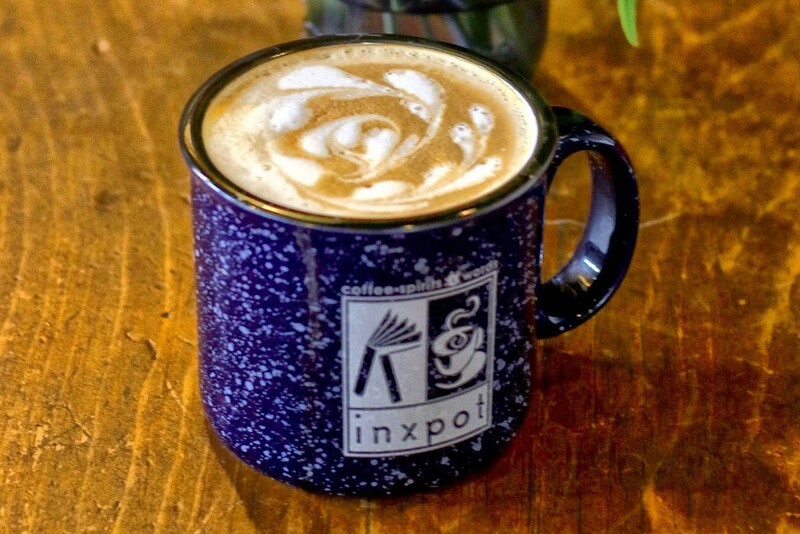 Again, thank you for your voting inxpot as your favorite coffee shop in Keystone. We value your patronage and look forward to another great ski season serving you, Summit County. In 2019, you can look forward to seeing a new craft cocktail menu, creative daily food and drink specials, as well as the best happy hour in Keystone. Stop by to celebrate our top placement. inxpot is open 7am-3pm every day!